By the majority of people, Pablo Picasso is perceived as a painter. However, Picasso had been exploring photography for decades. 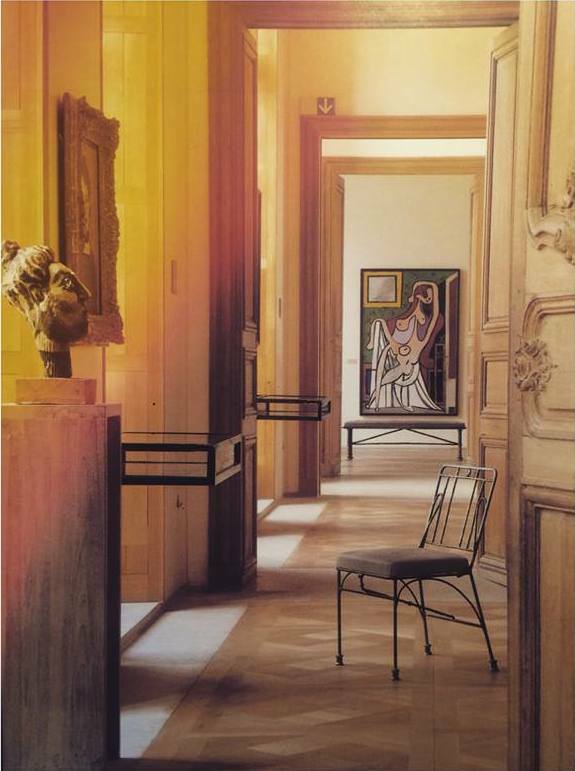 The Museum of Picasso in Paris holds the several hundred thousand documents about Picasso’s life and work. These consistently collected archives throw the light on the relationships Picasso shared with the most prominent avant-garde figures of that time: Matisse, Breton, Braque, Dyagilev, Stravinsky, to name a few. But first and foremost the archives reveal Picasso’s research of the photographic medium. Over the decades, Pablo Picasso pursued his research of creative resources of photography in various ways: he was combining photography with drawings, prints, engraving on glass. One of such examples can be Pablo Picasso’s painting of his wife, Olga Khokhlova: “Portrait of Olga in an Armchair”, oil on canvas, made in 1917. It was most likely painted from a photograph taken also in 1917. 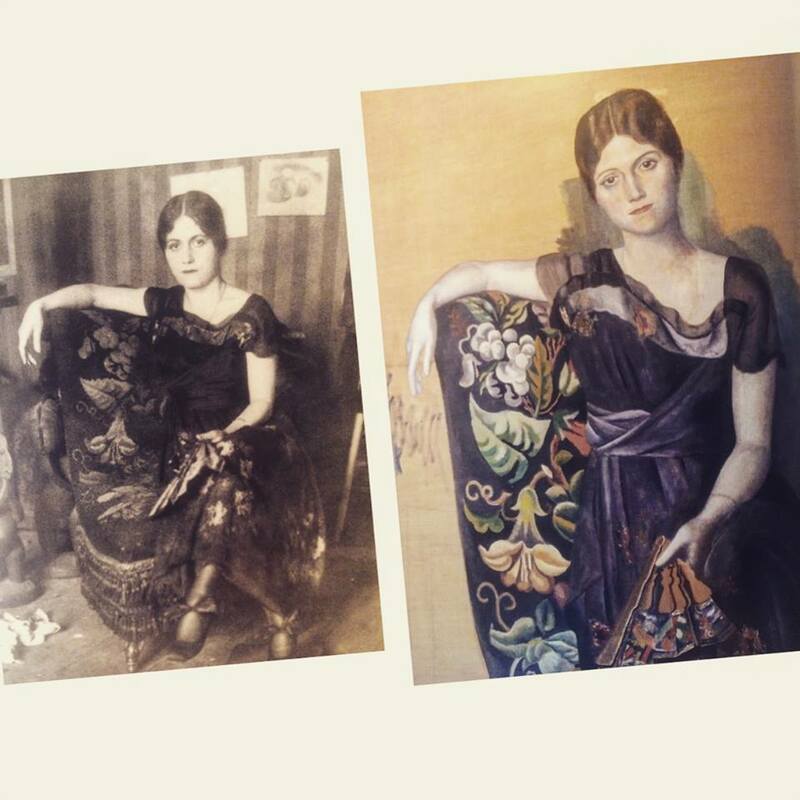 Russian ballerina Olga Khokhlova married Picasso in 1918. Today, we have remarkable photographic records made by Brassaï and Gjon Mili of Picasso’s ephemeral work – “drawing with light”. Those “spatial sketches”, ethereal sculptures made in luminous pencil, as well as variations on the photogram technique and photo cutouts with André Villers can be found in Picasso’s archives in Paris. 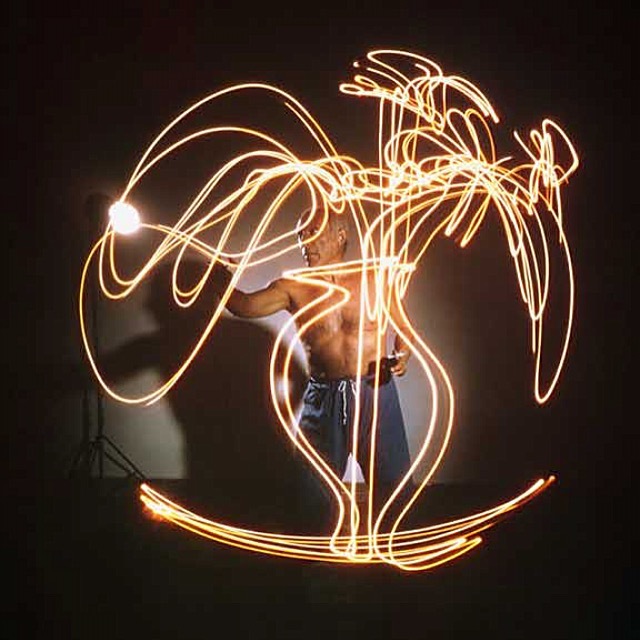 Not a surprise, that Gjon Mili’s photographs of Picasso, drawing ephemeral pictures with light, became not only historic evidence of Picasso’s genius but also a work of photographic art. “This series of photographs, known ever since as Picasso’s “light drawings,” were made with a small electric light in a darkened room; in effect, the images vanished as soon as they were created — and yet they still live, six decades later, in Mili’s playful, hypnotic images. Many of them were also put on display in early 1950 in a show at New York’s Museum of Modern Art.” – Ben Cosgrove, the Time magazine.